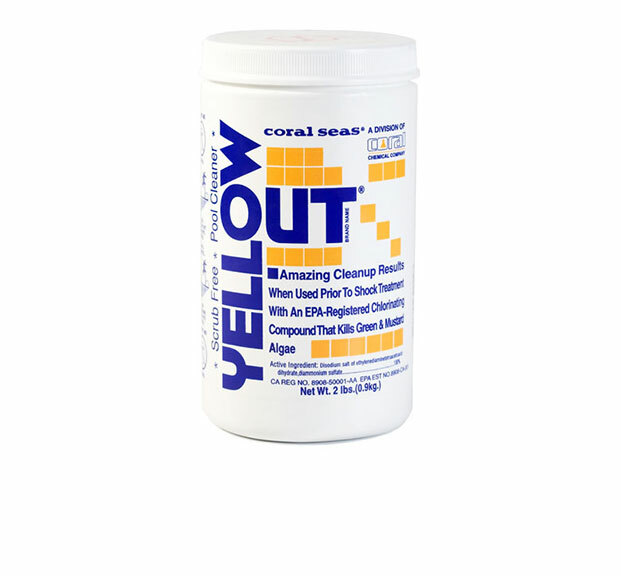 For attacking stubborn algae problems. Efficient inhibitor of algae growth in swimming pools and cooling water systems based on quaternary.Non metallic. Do not stain. Concentrated. Recommended dose: 8oz per 10,000 gallons of water. Efficient inhibitor for algae growth in swimming pools and cooling water systems. Based on quaternary.Non metallic. Do not stain. Recommended dose: 10oz per 10,000 gallons of water. 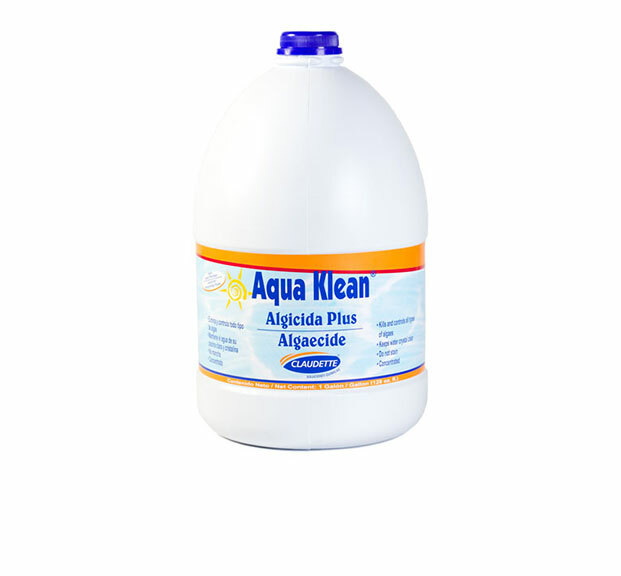 Powerful algaecide to kill and prevent all pool algae types. 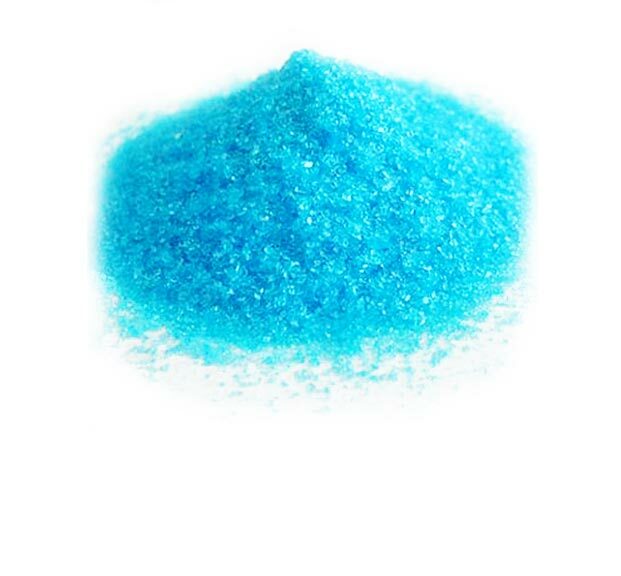 Based on Copper Sulphate. Recommended dose: 40 gr (1.5 oz) per 10,000 gallons of water. 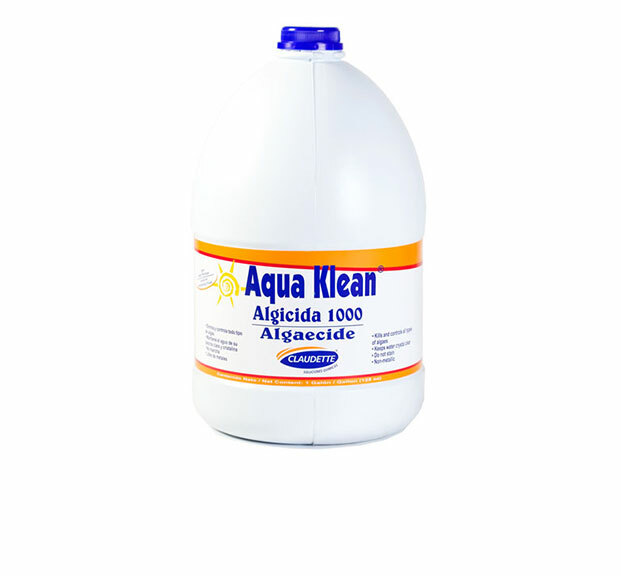 Powerfulmetallic concentrated algaecide to kill and prevent all pool algae types. 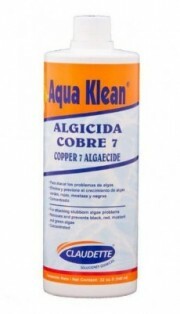 – Removes and prevents black, red, mustard and green algae. Recommended dose: 2 oz per 10,000 gallons of water to prevent. To kill: 4 oz per 10,000 gallons water. Active Ingredients: 7% Copper as elemental from Trietanolamine complex (Contains 0.75 lb of elemental Copper per gallon). Fast acting, no brushing, dissolves immediately, no copper or silver and is safe in any gunite, vinyl, plaster or fiberglass pool. Recommended dose: Each time using 2 lbs of Calcium Hypochlorite (or equivalent) per 10,000 gallons or one gallon of liquid Chlorine per 10,000 gallons.